The 1024UVMVP4 was used to add color elements to the 2016 IIHF World Hockey Championship medals now worn by NHL players around the world. Interested in acrylic printing or custom awards? Read below for information on our acrylic printers. 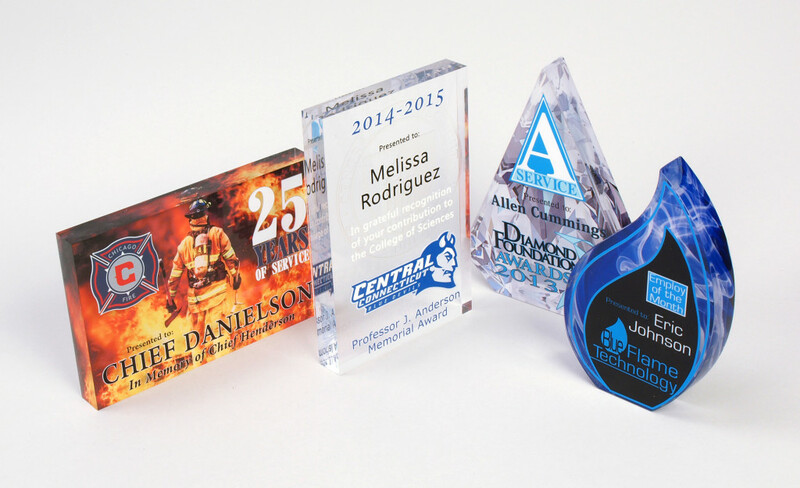 DCS manufactures Direct Jet digital acrylic printers that allow you to print directly onto acrylic awards, plaques, signage and print-to-cut objects. Our digital acrylic printing process produces brilliant photographic-quality color. Precoating and high-temperature curing are not required, reducing the acrylic printing equipment needs. 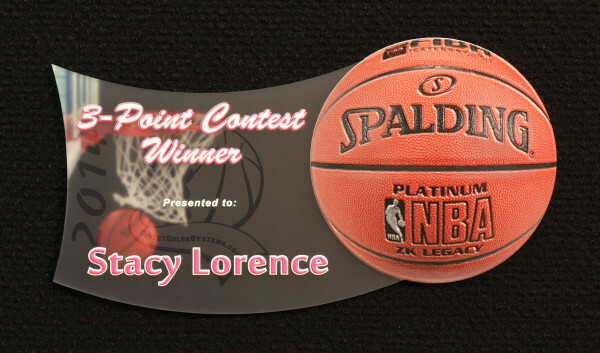 DCS even offers a white ink option and clear coat option to give your customers' awards added durability, plus reverse printing on the back side to give your acrylic pieces added depth. With our UV LED printers, create images and text in a genuine opaque white or use the white as a primer for crisp, vibrant images on clear and colored acrylic. In conjunction with our advanced Colorbyte RIP software, our UV printers are also capable of creating breakthrough raised TEXTUR3D™ prints to bring your pieces to new heights. 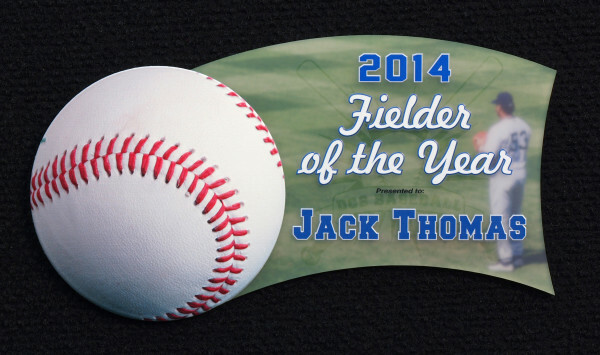 DCS can also help supply you with acrylic plaques and blank acrylic in any custom shape for a variety of applications. Our digital acrylic printing equipment and capabilities make printing on acrylic a snap!